Enliven your next event through exciting, interactive, customized performances! 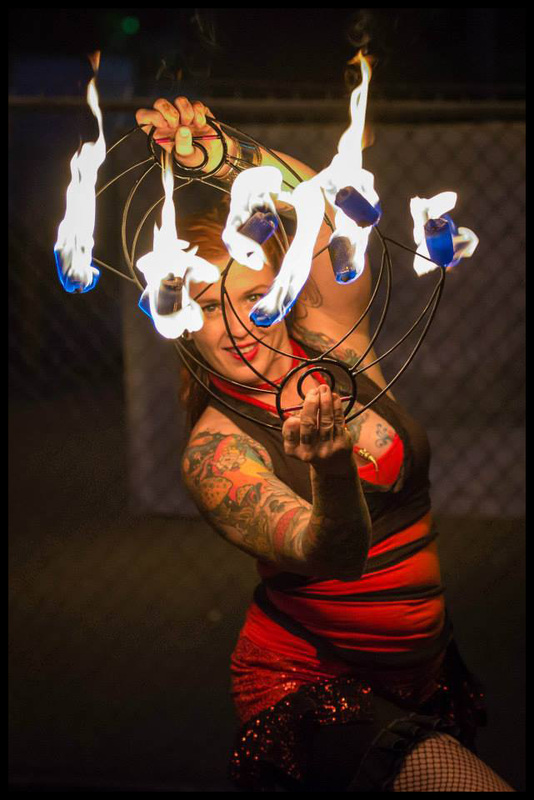 Dazzling fire performer, charismatic stilt walker, vivacious bellydancer, tantalizing burlesque artist, mermaid - Erika Ryn is all this and more! ​She loves working with clients to create custom, thematic, and professional performances that will dazzle spectators of all ages! Based out of Portland, OR, Erika has had the pleasure of performing with many world renowned artists at large scale events throughout North America. She brings memorable entertainment for audiences of two or two thousand and is insured through Specialty Insurance Agency. 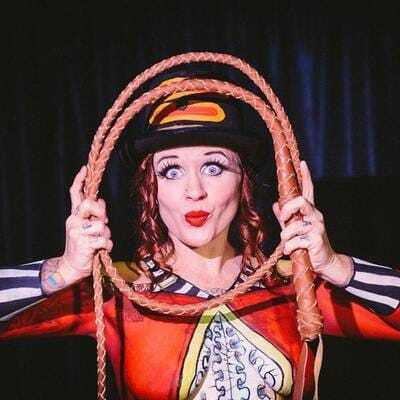 Erika is a core member of the fusion dance collective Bridgetown Revue, was previously a regular performer at Seattle's Q Nightclub, and often collaborates with her fire-dancing partner Spades. She also has had the honor of working with girls and young women annually with the Girl Circus in Eugene, OR for the Oregon Country Fair.